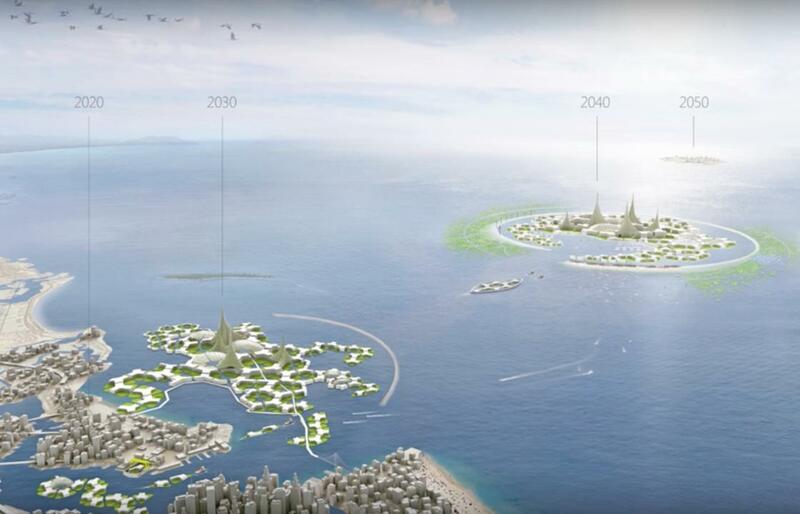 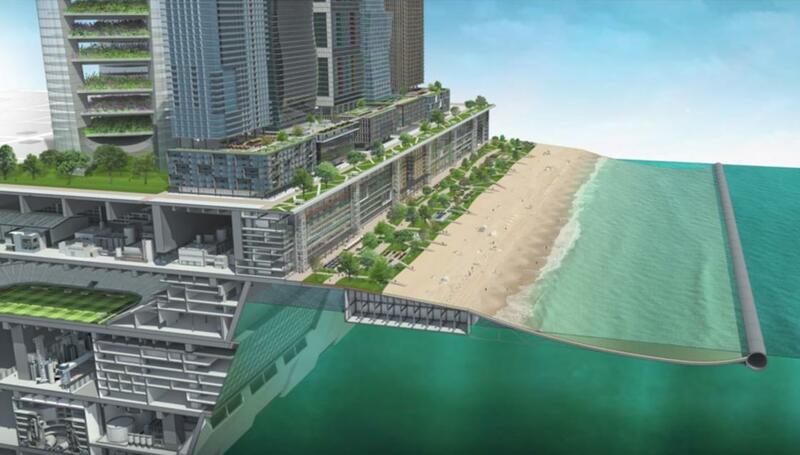 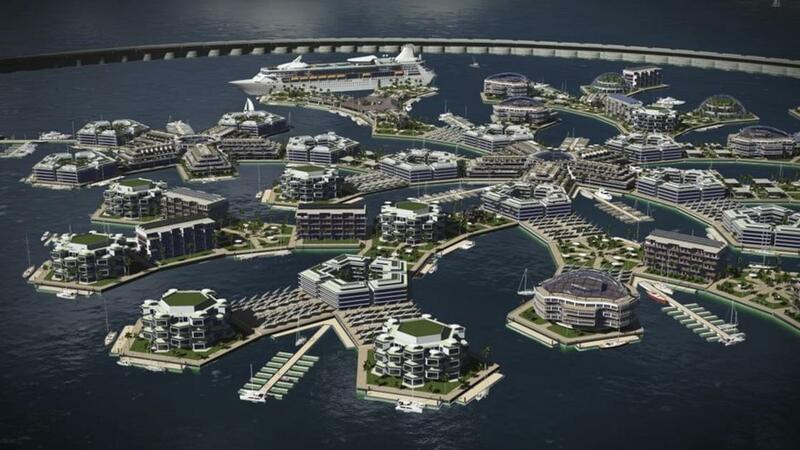 The first floating city in the world, designed by the Seasteading Institute, will begin its construction in 2020 in the Pacific Ocean! 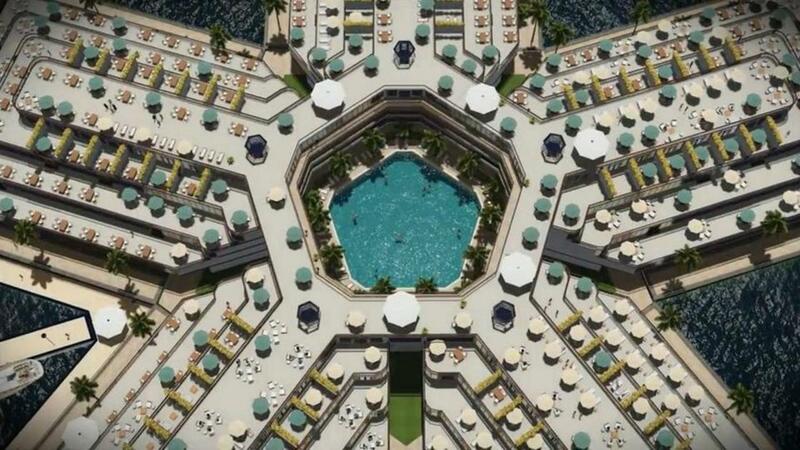 This non-profit organization, based in San Francisco, has been working on this massive project since 2008, but has just reached an agreement with the government of French Polynesia to launch a life-sized test, to then make evolve its structure until 2040. 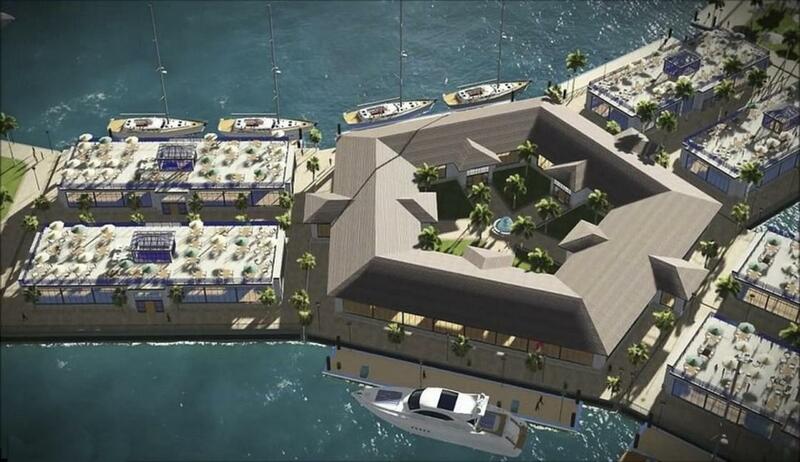 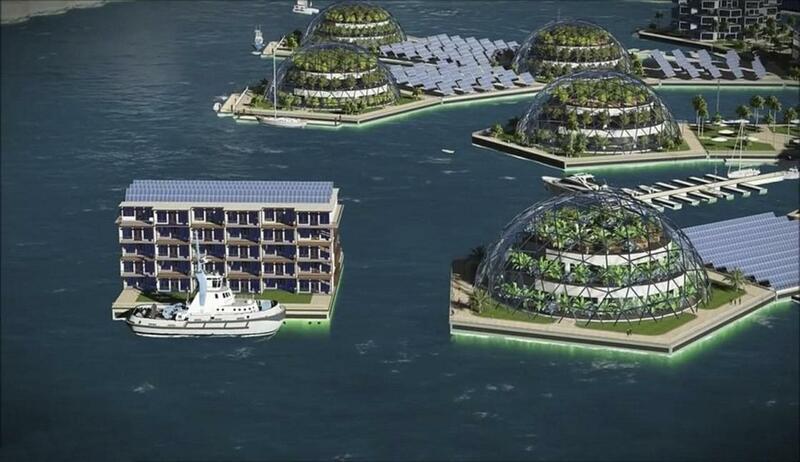 This huge floating city, the first of its kind, will be a start-up country, whose goal is to free humanity from politicians and rewrite the rules that govern society. 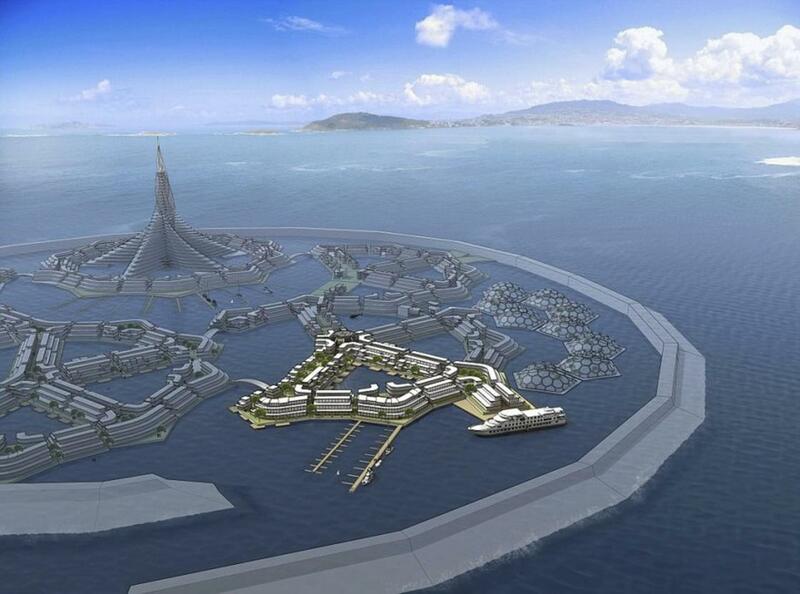 Some ideas that look a lot like Rapture, the underwater city of the BioShock video game! 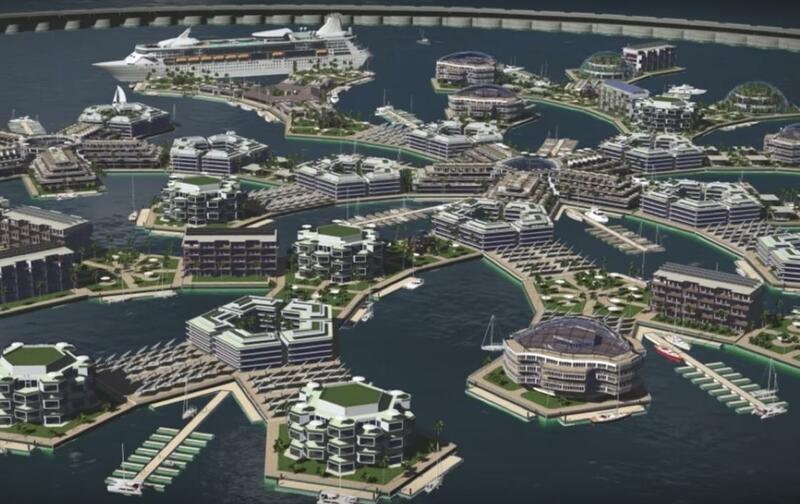 Apparently, the architects and engineers of the Seasteading Institute have already visited the future location of the floating city, where a dozen structures will include houses, hotels, offices or restaurants. 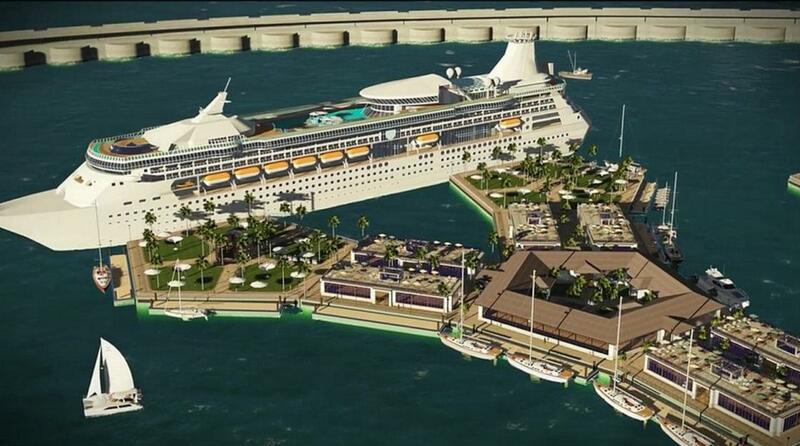 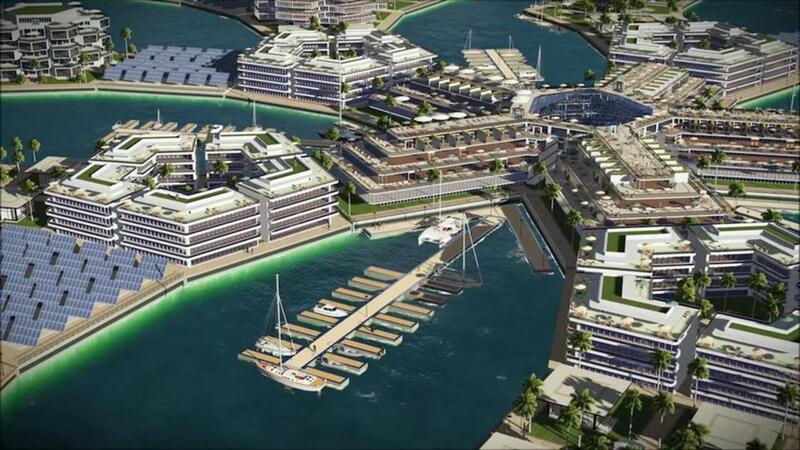 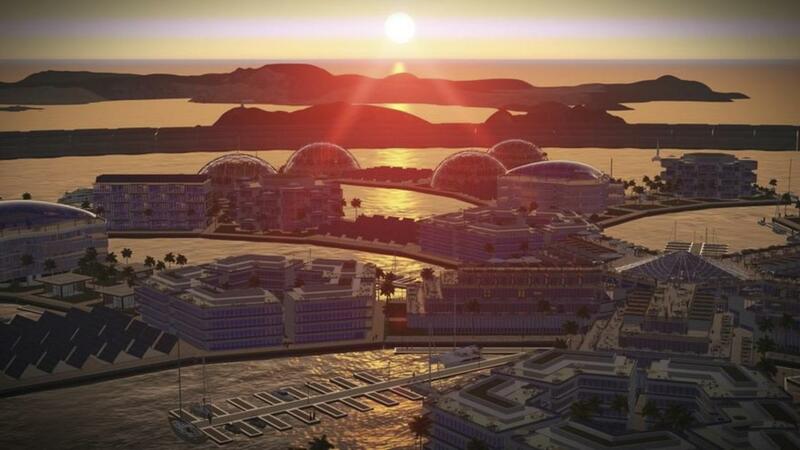 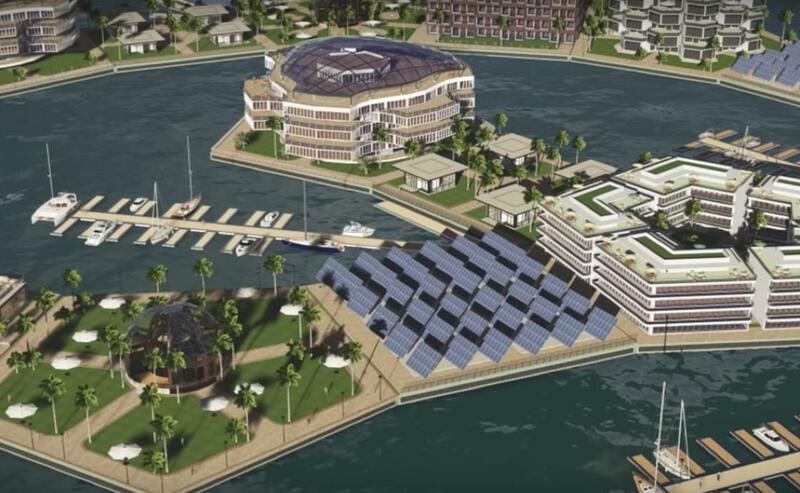 This utopian and eco-friendly floating city is expected to cost $167 million to build, and will be partly funded through the creation of its own cryptocurrency. 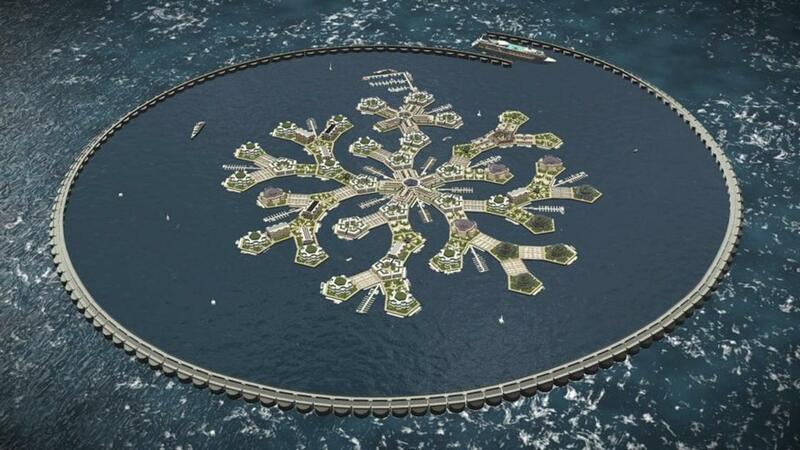 A fascinating project at the limits of science fiction!